A woman accused of trying to steal from "Jeopardy" host Alex Trebek's hotel room told the San Francisco Chronicle she may never get out of prison. Lucinda Moyers, who has two previous burglary convictions on her record, proclaimed her innocence in an jail-house interview with the paper this week. She plead not guilty to the charges on Monday. "I'm facing a life sentence," she told the paper. "I'm never going to see life again outside if I'm found guilty." That possibility is true if the District Attorney's office chooses to prosecute the case under California's three strikes law. The D.A. 's office said Tuesday it won't decide how to handle the case until the preliminary hearing is held, adding that is still weeks away at the earliest. 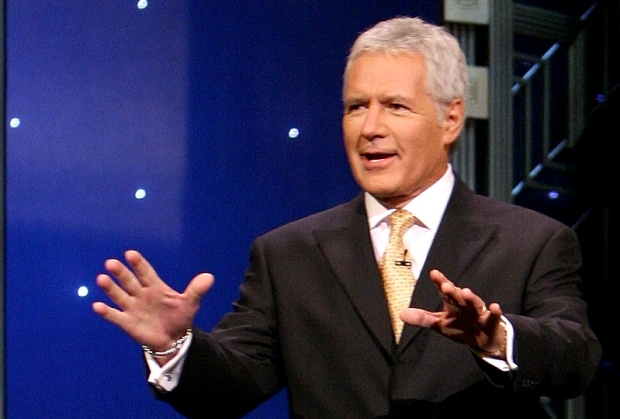 A visit to the city of San Francisco for Alex Trebek included chasing down a woman who allegedly broke into his hotel room and stole cash and jewelry. The 56-year-old Moyers has previously served time for burglarizing a room at the Fisherman's Wharf Hotel and another San Francisco hotel room. And while Moyers admits she did the crimes before because of a heroin addiction, she said what happened last week was different. She said she was on the 26th floor of the Marriott Marquis Hotel at 3 a.m. last week when she was approached by Trebek and asked if she was in his room. Moyers said she ran out of fear of police involvement and not out of guilt. Regardless, she is being held on $625,000 bail and she is facing 25 years to life in prison if convicted. 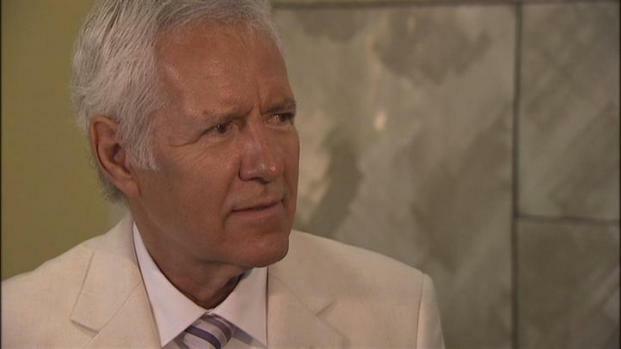 Jeopardy host Alex Trebek's visit to the City left him in a wheelchair. Hear him tell the story.